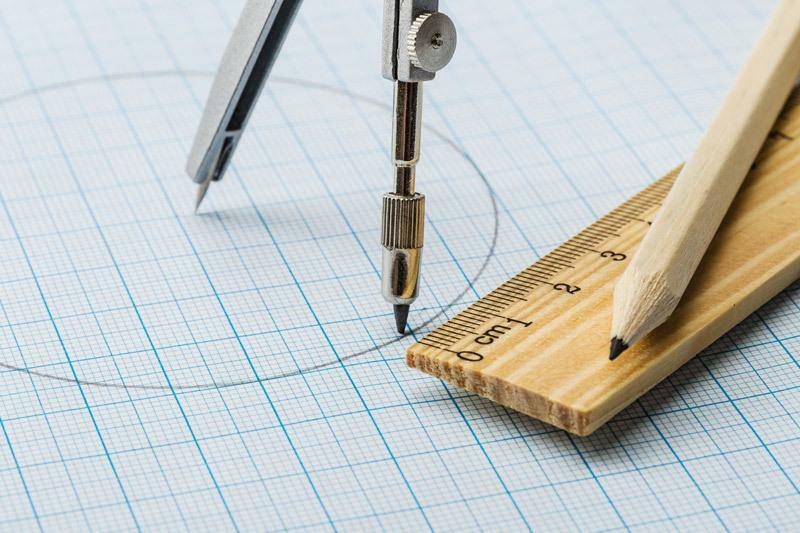 The development of a circularity indicator that can be used by companies is very recent: in May 2015, the Ellen MacArthur Foundation introduced a material circularity index (MCI) , which measures the rate of regeneration of material flows. This indicator measures the performance of a product or a company in a circular context and thereby assesses what still needs to be done to get away from the linear model. However, the circularization of resources is not a sufficient criterion. It is analysed not as a goal in itself, but in terms of impacts induced and structural changes. The approach naturally leads to multidimensional indicators. The Ellen MacArthur Foundation therefore proposes to add “complementary indicators” to the MCI concerning water, energy, greenhouse gas emissions, etc. and “risk indicators” such as scarcity, toxicity, etc. This inevitably raises the question of arbitration between the different indicators: is a company that consumes fewer resources but more energy more “circular” than one that consumes less energy and more resources? For example, in an article on the management of organic matter in Brussels, it can compare two radically different paths towards greater circularity of organic flows, and assess them with respect to their social and environmental implications together with a series of economic indicators.